When you think of advertising, what comes to mind? If you are like many, you imagine printed materials or even social media. We are here to tell you that if you are attending a tradeshow, expo or festival, you are missing the largest piece of advertising available to you: your table. 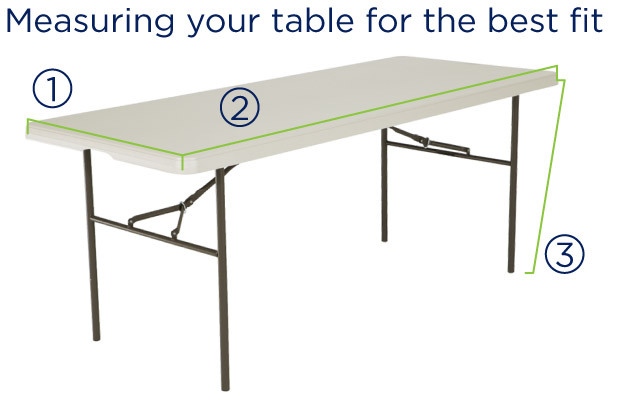 We can help you turn your table into the largest advertisement space in your booth. You will bring extra attention to your brand with a vibrant stretch printed table cloth from EventDisplay.com.au. If you are looking for a way to stand out from the competition at your next event, order our fitted table cloth today. Full-colour printing and a vibrant design mean that your table cloth will exceed your expectations while turning heads.